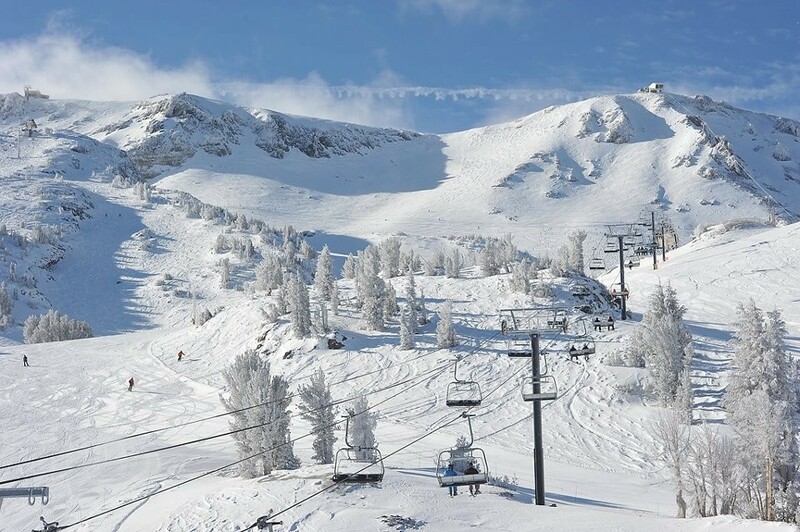 How long will the slopes be open this season? It's snowing now! Conditions are epic. Still powder spots around!